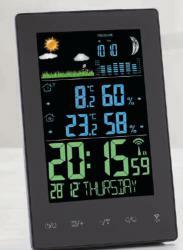 The Globaltronics electronic weather station GT-WS-17 has been added to the collection of products we deliver service for. 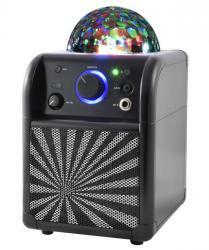 The EnVivo portable karaoke loudspeaker with Bluetooth 1512 has been added to the collection of products we deliver service for. The Quigg electric pepper and salt mill GT-SPM-08 has been added to the collection of products we deliver service for. 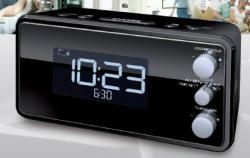 The Terris clockradio with USB charger RW-574 has been added to the collection of products we deliver service for. The EnVivo sporty aluminum MP3 player 1514 has been added to the collection of products we deliver service for. 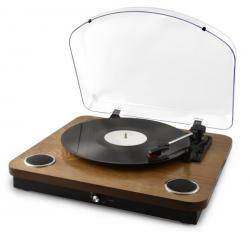 The EnVivo USB turntable 1515 with built-in speakers has been added to the collection of products we deliver service for. 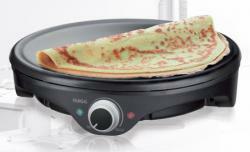 The Quigg electric pancake maker GT-CPM-03 has been added to the collection of products we deliver service for. The company will be closed on 01-11-2017 (All Saints' day). 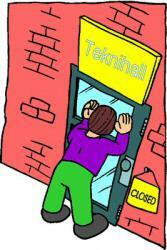 Nobody will be answering the phone nor will the counter be staffed. You can of course surf to our website and place your orders in the webshop, or write us an email. From Thursday 02-11-2017 on, the opening hours are again as usual. 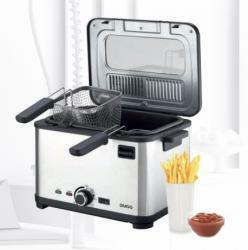 The Quigg deep fryer GT-DFK-3-01 has been added to the collection of products we deliver service for. 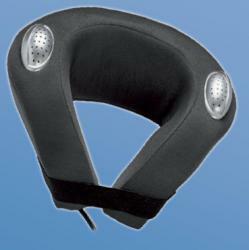 The Quigg neck massage cushion GT-NMK-05 has been added to the collection of products we deliver service for.